Link building process that involves ethical practices and no spam at all. 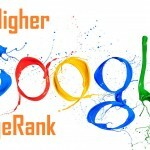 We offer you quality links only to give you high ranking in search engines. 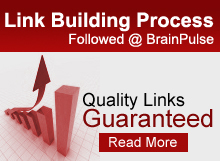 At BrainPulse we follow an extensive link building process to ensure that our clients get the best. 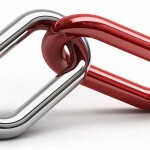 Link building is a intrinsic part of any SEO Campaign, and so its important that the links that are delivered to our clients are good and aid them in their ranking process. Brainpulse SEO company never involve in unethical link building practices and endorse no links from spam websites involved in Link farms. 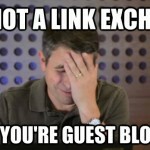 How Link Building Process Works ? After the links are established our quality assurance systems checks a link against various attributes to see the quality of the links. Still have queries? Call us now on 0120-6790400 to get in touch with our Dedicated SEO Consultants. They will tell you about our exclusive Link Building Process made specially for the businesses like you.